Come join us at Aleworks for a pumpkin carving contest on Sunday October 22nd. We'll be offering prizes for the junior and adult divisions. 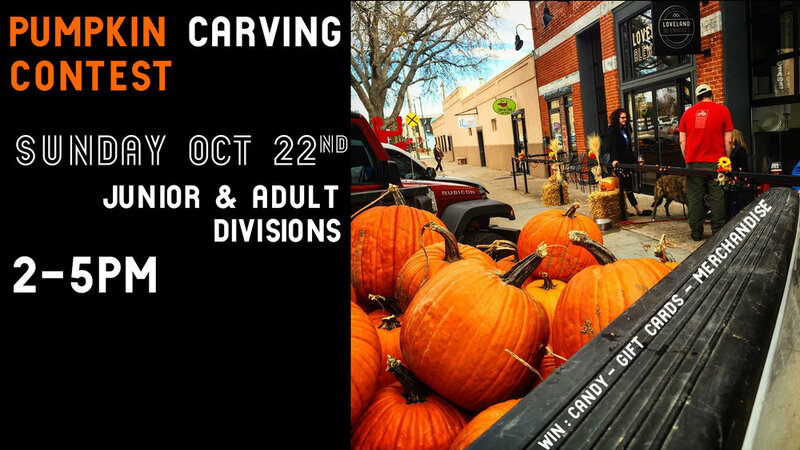 Participants will need to supply their own carving tools.